This wonderful apartment has 3 bedrooms, each with its own wardrobe and window, with the master bedroom having its private bathroom. 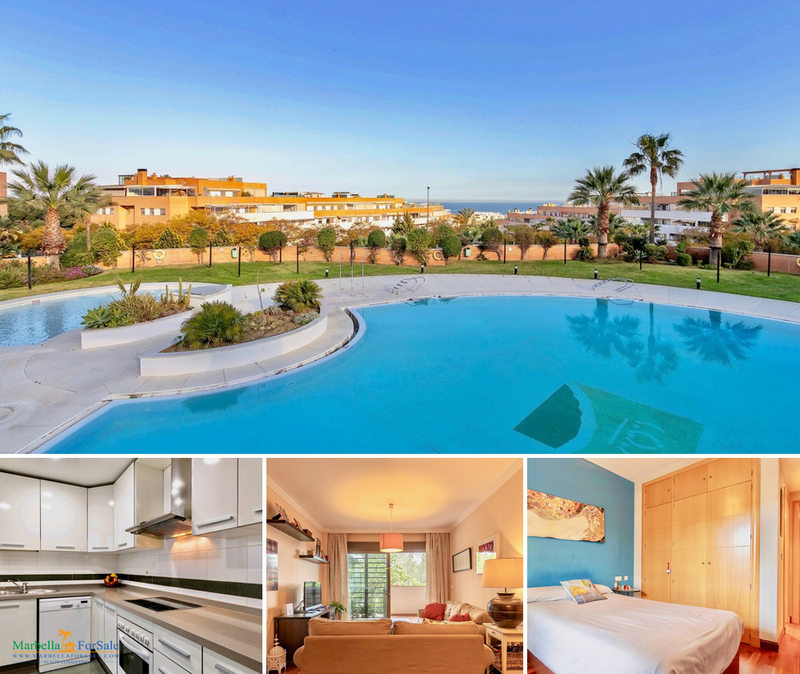 Nereidas Residences is a new complex of avant-garde apartments only metres from the beach in Torremolinos. The uninterrupted sea views from the properties are spectacular.